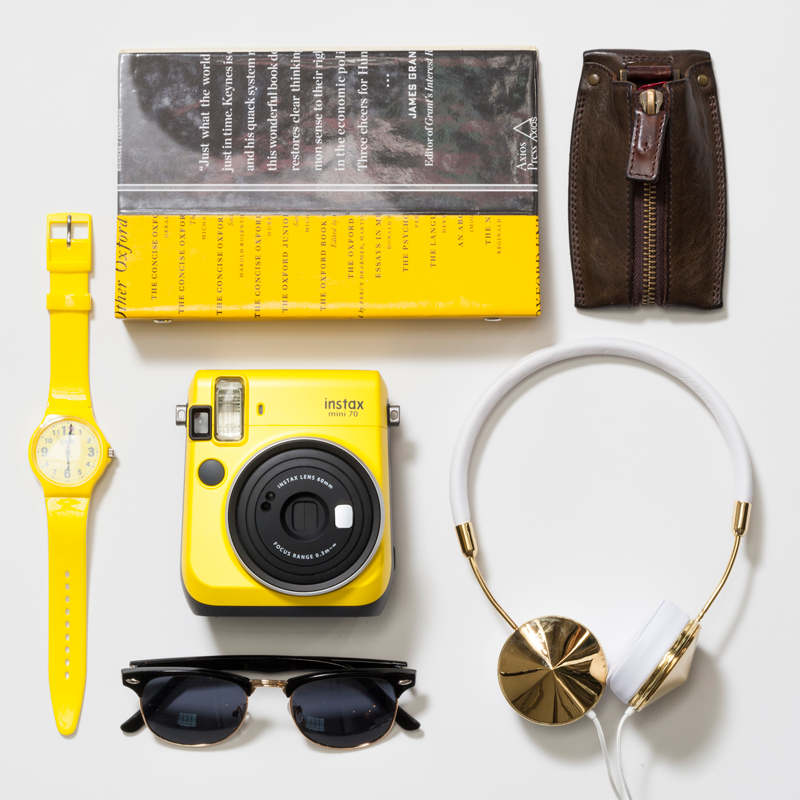 FUJIFILM Instax camera is a party must-have! It has become extremely popular among the youngsters, photo enthusiasts, and travelers who loves instant prints they can keep inside their wallets. Got curious about it too so I bought one for myself and I had so much fun using the Instax Mini 8 ever since. 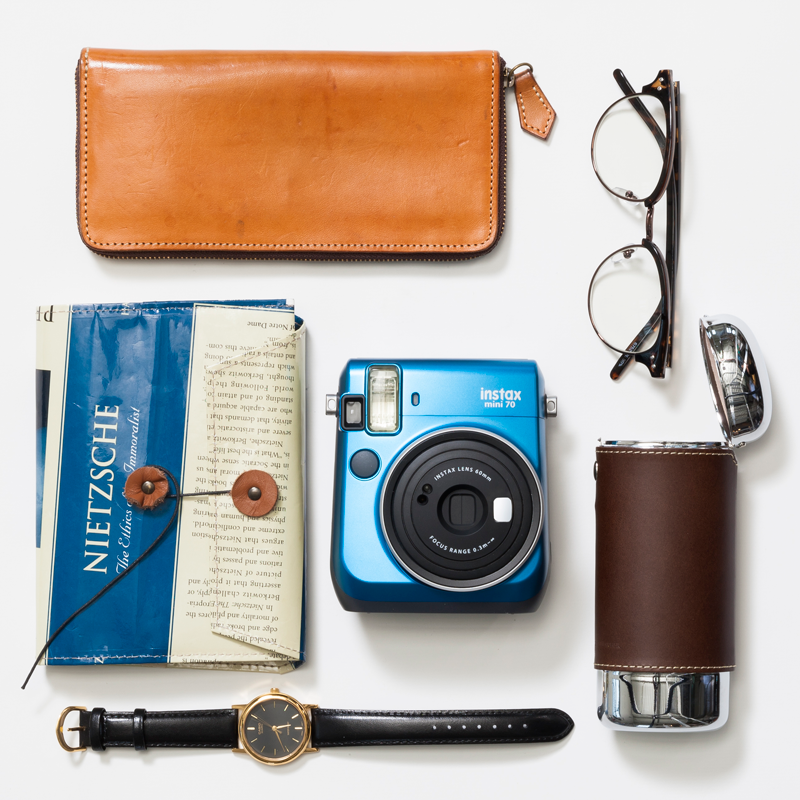 Now Fujifilm launches their latest model of instant camera: the Instax Mini 70. It delivers improved image quality, a new Selfie mode, and other exciting features that make it again, a party must-have! 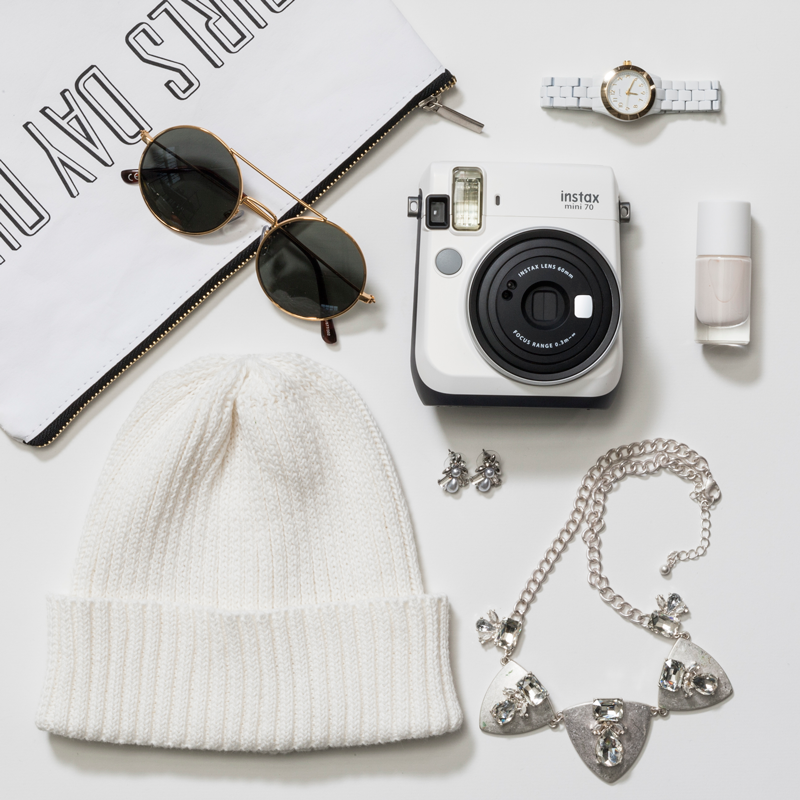 The Instax Mini 70 has Auto Exposure Control Function that automatically detects the surrounding brightness then adjust the shutter speed and flash accordingly so no more dark background in your Instax photos. 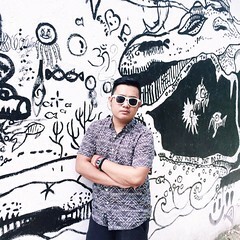 A new Selfie mode is equipped in this new Instax cam. It automatically adjusts the brightness and shooting distance to the level optimized for selfie shots. There's also a mirror lens in front of the camera so you can check your best angle. A self-timer function is also featured in this camera for group shots. One of its cool features is the Macro mode for close-up shots at a minimum of 30cm from the subject and a Landscape mode for landscape shots. 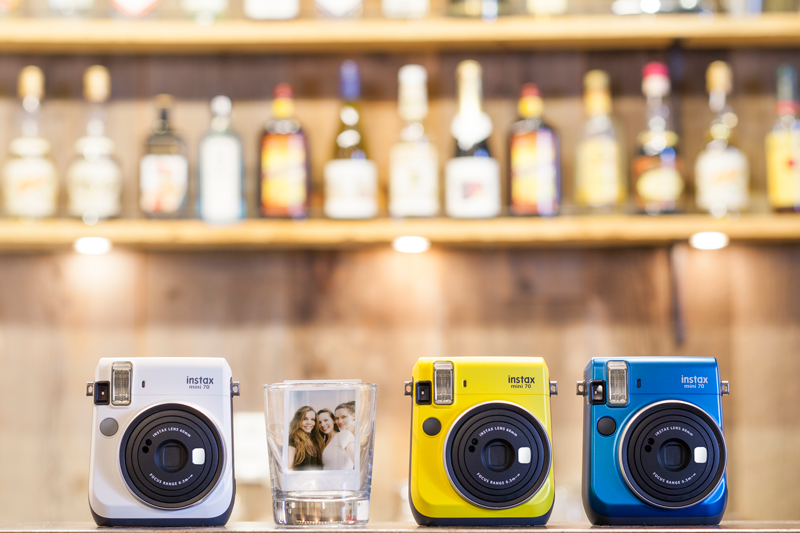 What I love about most about the Mini 70 is its modern stylish design and it comes in 3 colors: Canary Yellow, Island Blue, and Moon White. 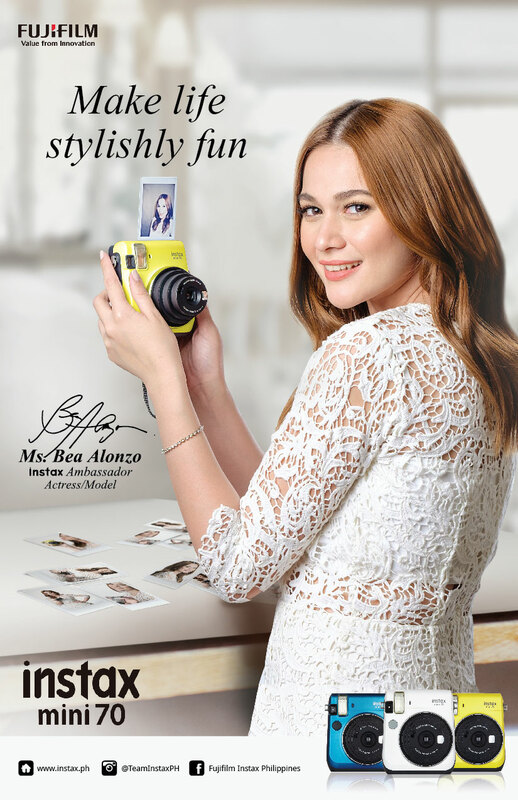 By the way, Bea Alonzo is the newest endorser of the Fujifilm Instax Mini 70 and the X-A2. She has been seen using Fujifilm cameras during her recent trips to Japan. I would love to own one for my next trips here and abroad. 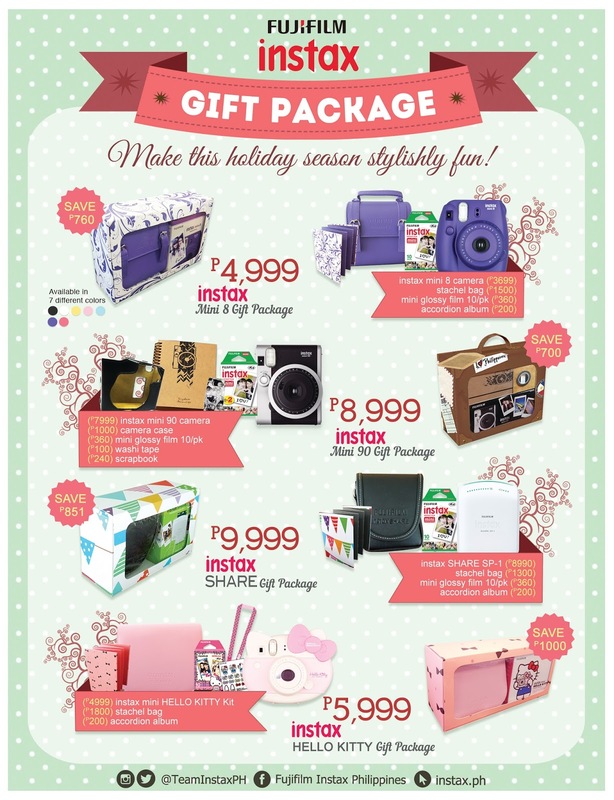 If you are interested to buy an Instax camera, check out their promos and gift packages below.